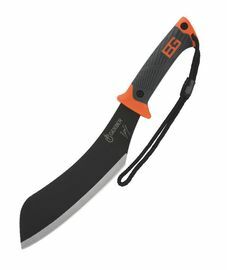 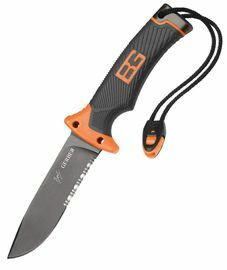 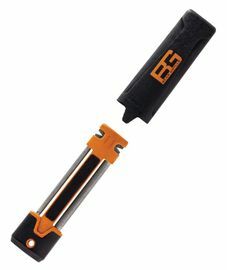 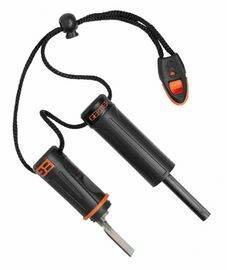 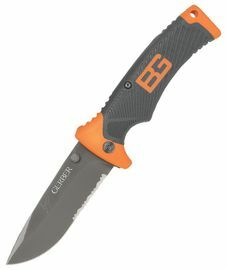 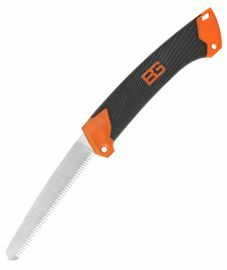 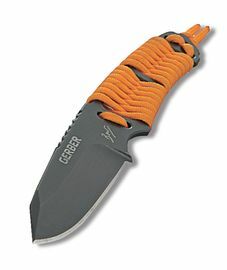 Bear Grylls Gerber knives began to be manufactured in the year 1939 in Portland, Oregon. 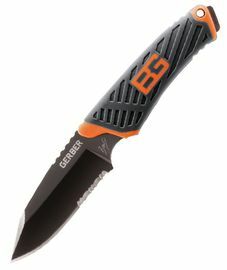 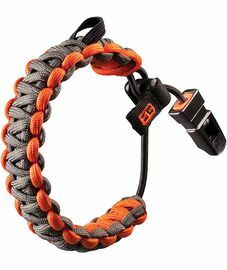 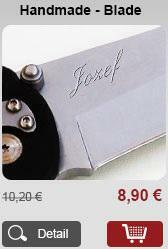 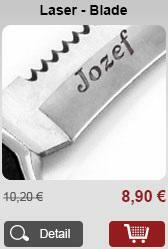 Gerber is an American brand, whose products have global reach and significance. 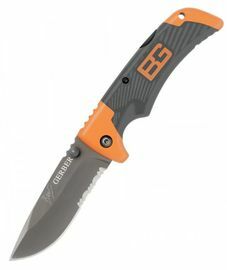 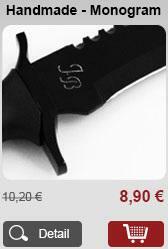 Gerber knives are intended for hunters, soldiers and craftsmen. All Gerber knives are designed in Portland. 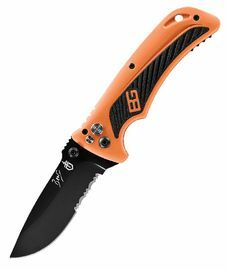 Bear Grylls is a man who loves adventure. 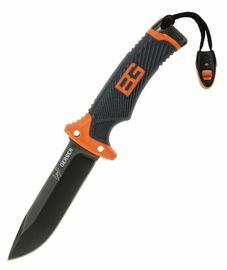 He is entered in the Guinness book of records as the first 23 year old Brit, who climbed Mount Everest. 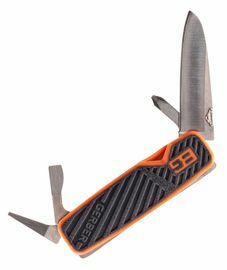 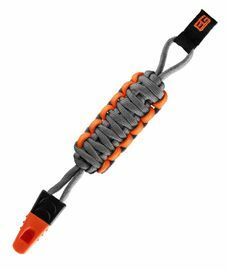 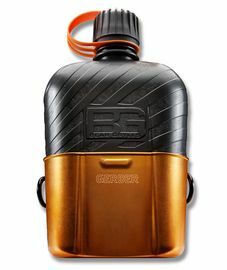 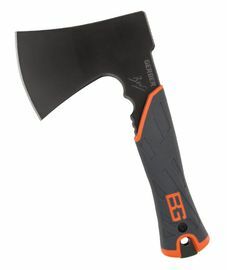 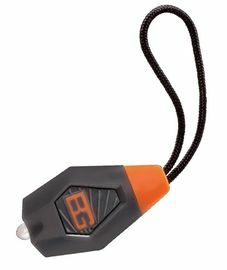 Adventurer Bear Grylls and Gerber came together to create a series of knives, tools and equipment for survival. 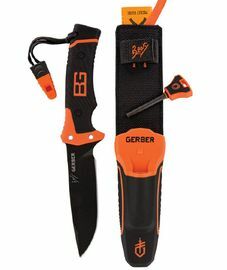 Gerber Bear Grylls Survival Series knives combine 70 years of master craftsmanship of knives with the skill and experience of an ex-instructor for survival and a soldier of British special forces, Gerber Bear Grylls knives are intended for the most extreme conditions.